​​Abigail Adams graduated on the Dean’s List with her Master of Social Work (MSW) degree from the University of Southern California’s Suzanne Dworak-Peck School of Social Work. Abigail’s MSW concentration is in Mental Health with a sub-concentration in Military Social Work. Abigail is a member of the National Association of Social Workers, Phi Kappa Phi Honor Society, and Phi Alpha Honor Society Omicron Epsilon Chapter. Abigail is a recipient of the Women’s Club of Summerlin’s 2016 Dare to Dream Grant Award as well as the Clark County Office of the District Attorney’s Family Support Division 2016 Make a Difference Award. 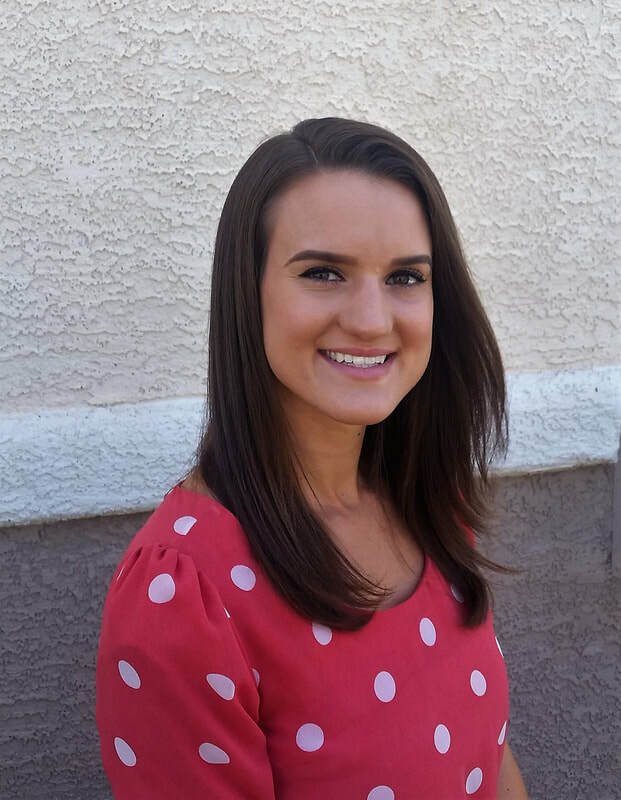 Abigail works with children, adolescents, and adults utilizing various modalities including cognitive behavioral therapy, motivational interviewing, and problem-solving therapy. Abigail believes in working with her clients to create real, lasting change through achieving mutually agreed-upon goals and increasing each client’s coping skills and self-awareness. Abigail utilizes a collaborative approach with her clients to create a safe and progressive therapeutic environment addressing issues such as depression, anxiety, PTSD, ADHD, bipolar, sexual/physical/emotional abuse, anger, and more. Abigail endeavors to help clients find peace in themselves and the world around them while improving their ability to function and find joy in life.